No one wants to get rid of OCD more than someone who has it. 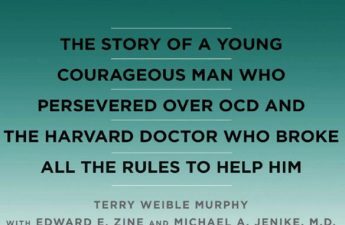 That’s why Talking Back to OCD puts kids and teens in charge. 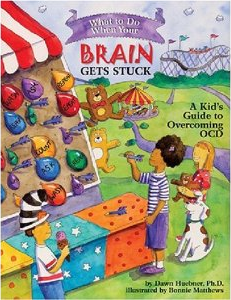 Working with OCD in young people doesn’t stop at the children or adolescents struggling with the disorder. As complex and difficult as it may be, treatment must include the family. 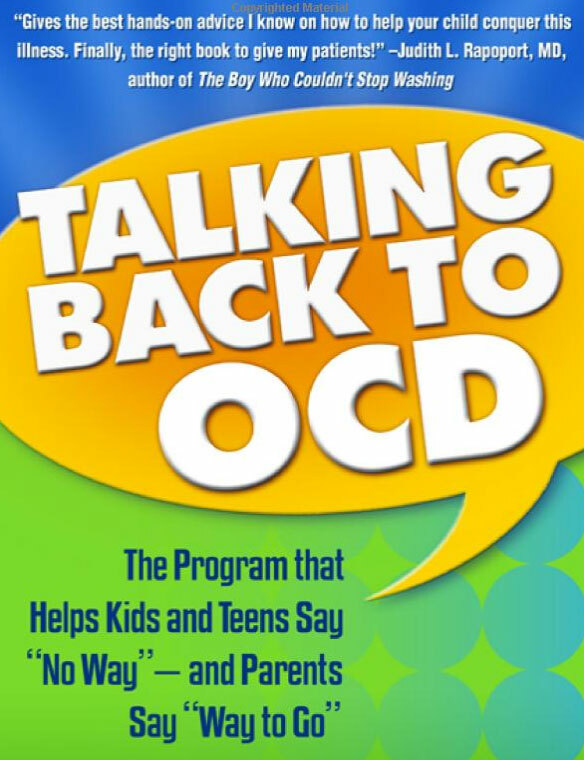 Parents and children alike are at an advantage in therapy when they are well-informed about the nature of OCD and evidence-based treatments. 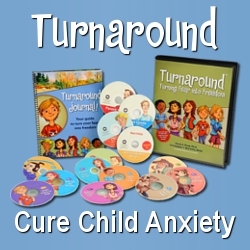 This book provides a great resource for parents as well as their children. 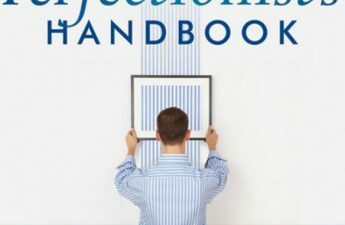 With relatable descriptions of OCD symptoms, scientific evidence presented from a respected researcher in a user-friendly fashion, and “nuggets” of information throughout, this book is a very useful addition to the treatment of OCD. Christine M. Benton has over 20 years of experience as a writer and editor of books on psychology, self-help, consumer health issues, and other topics. A graduate of St. John’s College who resides in Chicago, Illinois, she has helped to develop numerous book projects as a freelance collaborator with publishers, professional associations, and authors. Dr. John March is Professor of Psychiatry and Chief of Child and Adolescent Psychiatry at Duke University Medical Center. Following several years as a family practitioner in rural Montana, Dr. March trained in General and Child and Adolescent Psychiatry in the Department of Psychiatry, University of Wisconsin, Madison. Dr. March has extensive experience developing and testing the efficacy of cognitive-behavioral and pharmacological treatments for pediatric mental disorders. 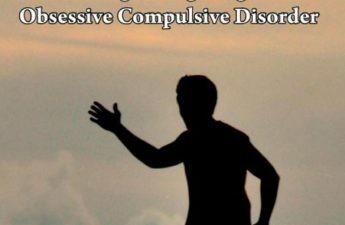 Widely published in the areas of OCD, PTSD, anxiety, depression ADHD and pediatric psychopharmacology, his most recent books are OCD in Children and Adolescents: A Cognitive-Behavioral Treatment Manual and Phobic and Anxiety Disorders: A Clinician’s Guide to Effective Psychosocial and Pharmacological Interventions. In addition to published and ongoing research, Dr. March is active in teaching and training in the treatment of child and adolescent mental disorders locally, nation-wide, and internationally.